So these two coupled up Theo Von (Rat King… deliciously appropriate) and Brendan Schaub (Sting…?) to create their own podcast (separate from the millions of other podcasts they already have, individually) called King and the Sting! They’re still working out all the kinks because it’s relatively new, but give ’em a listen! The Olympico Stadium (70,000 fans) was completely packed! The tickets had been sold out quite some time in advance. 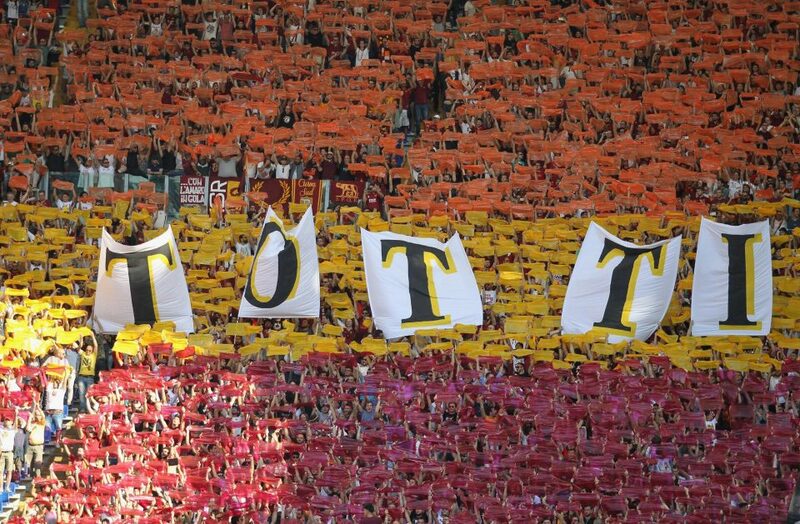 Roma won and qualified for the Champions League but none of the future games, (Roma or otherwise) would ever fill up the the stadium so completely like this ever again. which makes it fitting that a legend like Totti spent his entire career at Roma (winning a Serie A title, two Coppa Italia titles, and two Supercoppa Italiana titles). 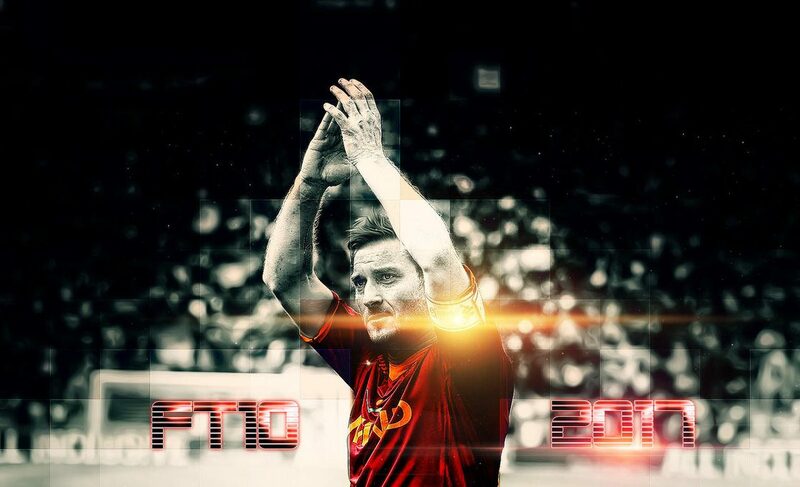 Totti was the top goalscorer and the most capped player in the club’s history. 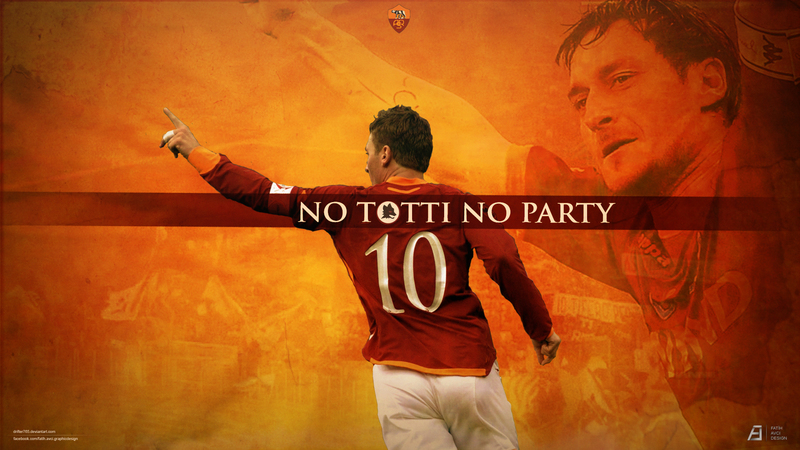 Totti also holds the record for the youngest club captain in the history of Serie A. 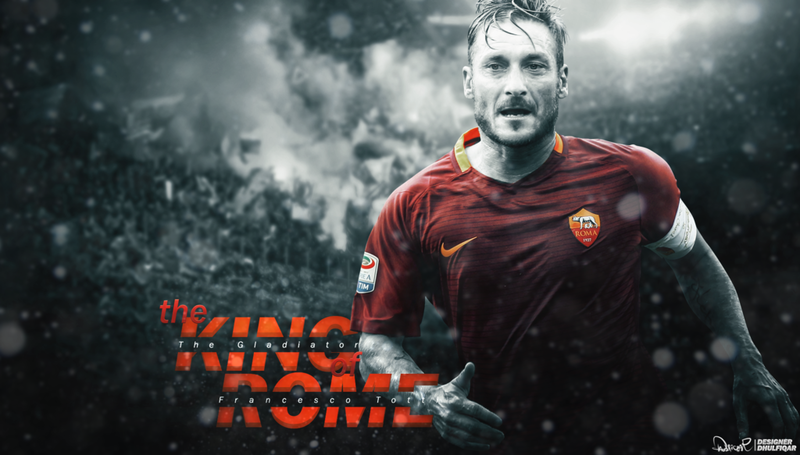 A creative offensive playmaker renowned for his vision, technique, and goalscoring ability, Totti is considered to be one of the greatest Italian players of all time, one of the most talented players of his generation, and Roma‘s greatest player ever! 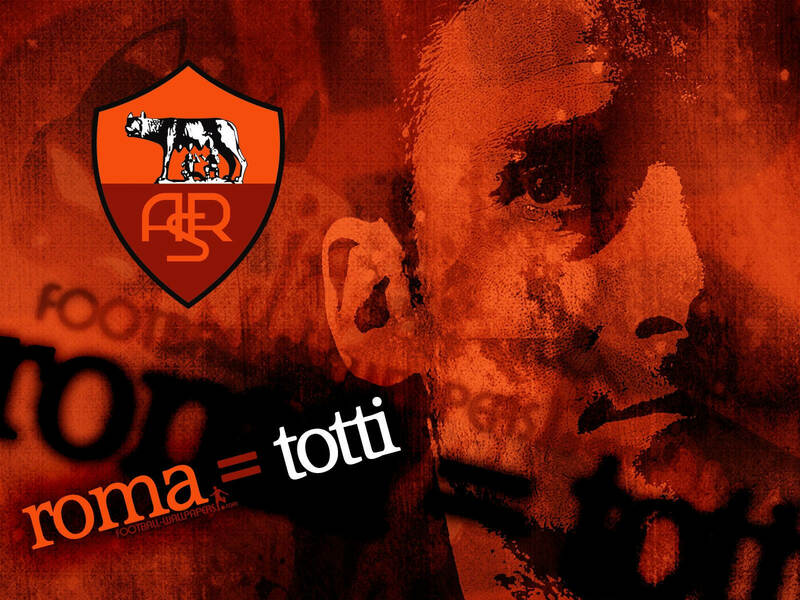 Totti wasn’t just loyal to Roma, he was Roma! Although clubs like AC Milan and Real Madrid tried to woo him, Totti‘s 25 year career (older than some of the players on the team!) was spent entirely with Roma! The man was a living legend! What does he get for his loyalty? His hand was forced into retiring. 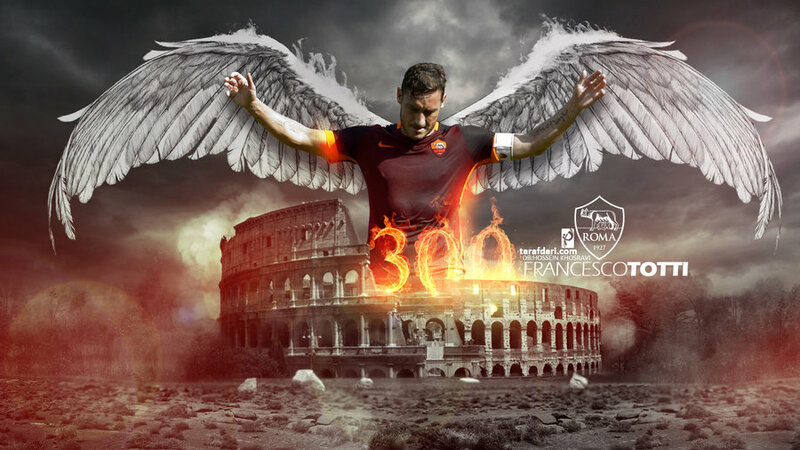 This was going to be his last game for Roma. His teammates were going to wear special shirts marked for the occasion. Each shirt would have ‘Totti 10‘ logo printed on the sleeve, with ‘Una squadra per la vita‘ (‘one team for a lifetime’) written beneath it. He gave a very emotional farewell speech at the end. 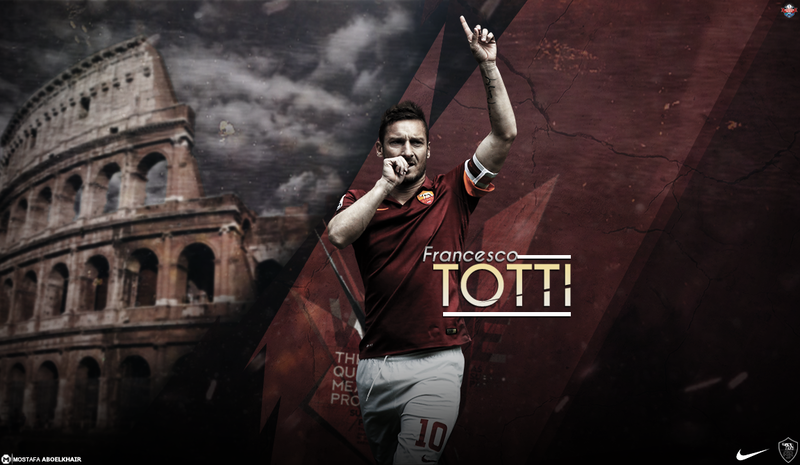 Farewell, “Ill Capitano”. You are a legend and legends are forever!